The Jewish community of greater Charleston is a growing, thriving, diverse community. 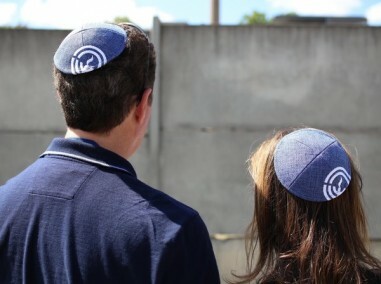 From connecting the local Jewish community to the REMEMBER Program for Holocaust Education and Genocide Awareness, Charleston Jewish Federation supports agencies and initiatives to cultivate Jewish life and Jewish education locally and all over the world. Investing in the next generation will help create a vibrant, compassionate, and connected Jewish community for the future. From creating connections for young families through PJ Library, to our thriving Young Adult Division (YAD) and leadership development programs, we connect our community to the Jewish world. As Jews, we hold the shared responsibility of taking care of our entire community, including our most vulnerable members. 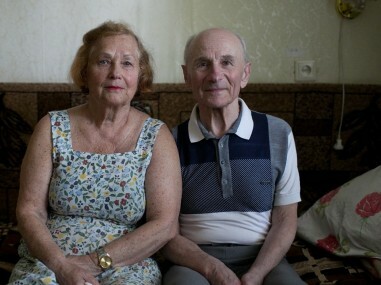 From feeding local Jewish community members through the Kosher Food Pantry, to caring for Jewish refugees in Ukraine, we help ensure that no one is left behind. We support thousands of Jewish people in Israel and over 70 countries around the world through our international partners: Jewish Agency for Israel, the American Jewish Joint Distribution Committee (JDC), and World ORT.